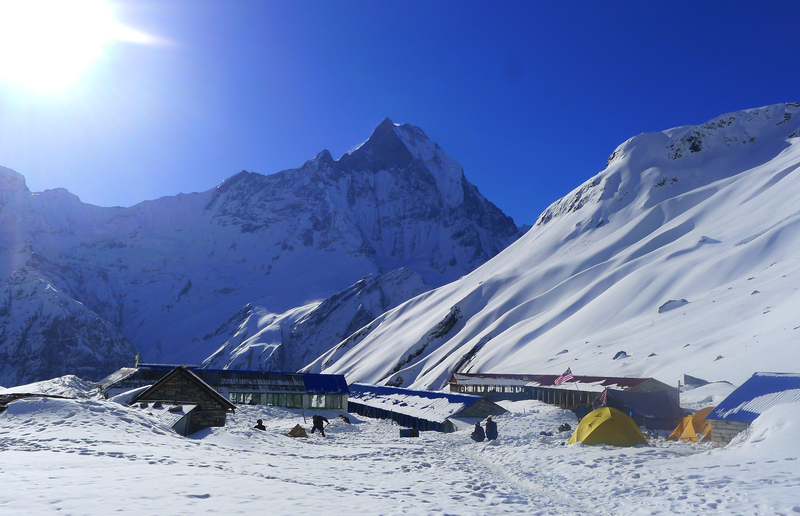 Langtang Ganjala Pass Trek situated in the Langtang region, north of Kathmandu, the Ganja La pass is well-known for its remarkable landscapes as well as the cultural diversity present in the region with villages of primarily Tamangs and Sherpas. This is a short trek but ascending the Ganja La Pass is a very serious task that requires professional equipment and expert assistance. 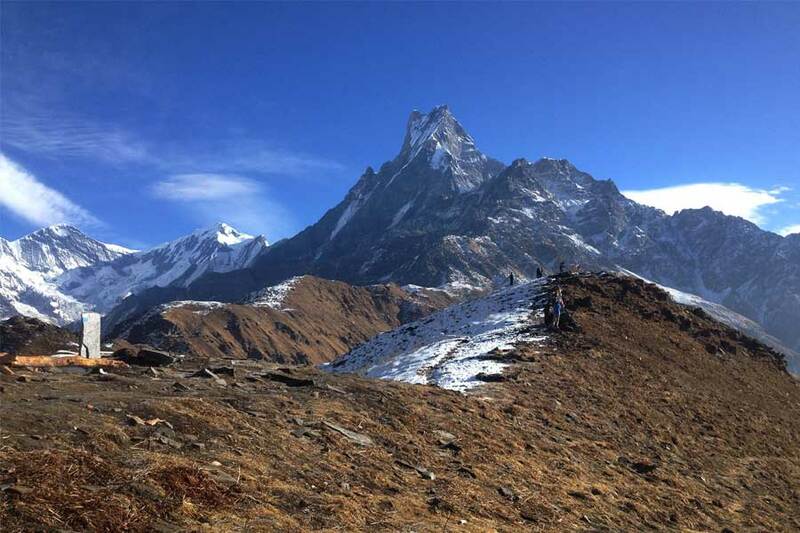 Trekkers must be well equipped with all the necessary medical and other supplies since there are no aid facilities for approximately three or four days during the trek. Also, during the crossing of the pass the use of technical climbing equipment is a must, therefore it is essential for trekkers to have previous experience with such tools and should be prepared to help less well-equipped porter staff. The trail goes through a small valley after which we find ourselves through a glaciated pass where the use of crampons, ice axes, ropes, and might be needed. This is a short but a physically challenging endeavor, but the reward is worthy of all the hard work. 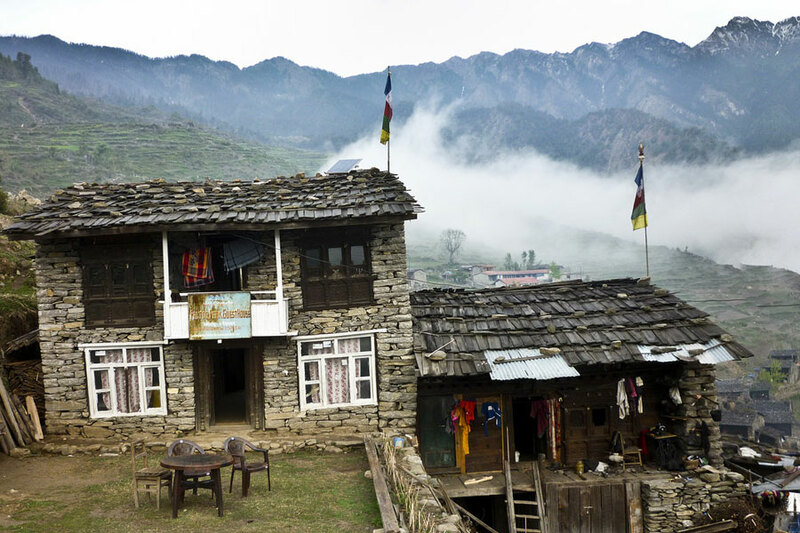 Those who choose to venture into this somewhat unexplored territory of the Himalayas will be rewarded with scenic views that are otherworldly. We will provide you with all the information and guidance you need to begin preparing for this extraordinary journey. 3 nights accommodation in Kathmandu at 3 star Nepalese standard hotel.